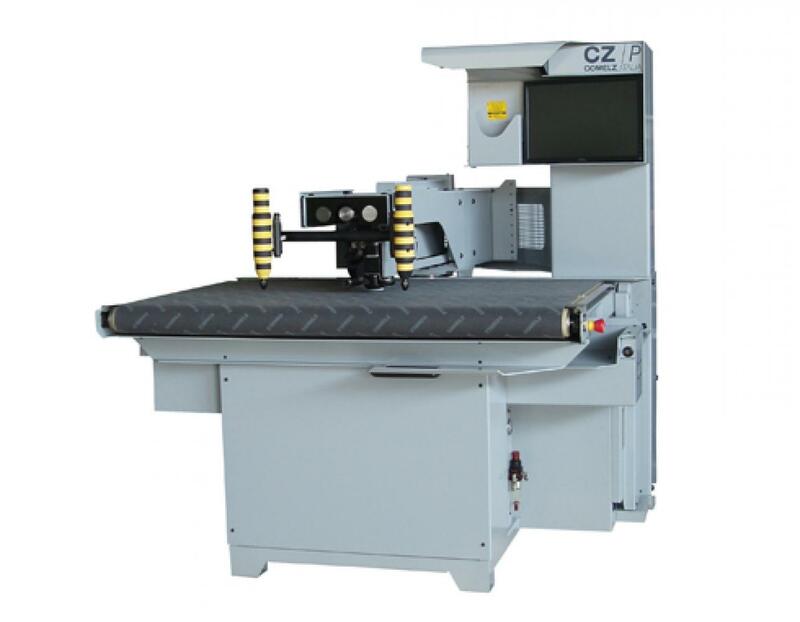 With the flexibility typical of cnc knife cutting machines, CZ/P recreates the same optimal working conditions of swing arm clicking presses. In the CZ/P, the work area is compact and ergonomic (1300 x 650 mm) and it is served by a cutting head mounted on a telescopic swing arm with axial rotation. This structure which was indeed inspired by swing arm clicking presses allows a complete accessibility of the work area that is unobstructed on the front and sides and has a rear pocket to accommodate the leather. 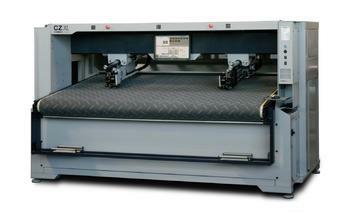 The optional conveyor belt helps the movement of the material allowing an excellent flow of the work cycle. 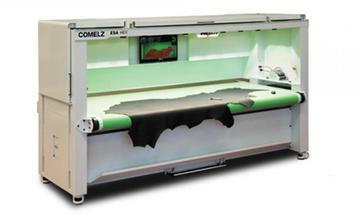 Click here for additional information about how to submit a quote request for the product "Comelz CZ-P"